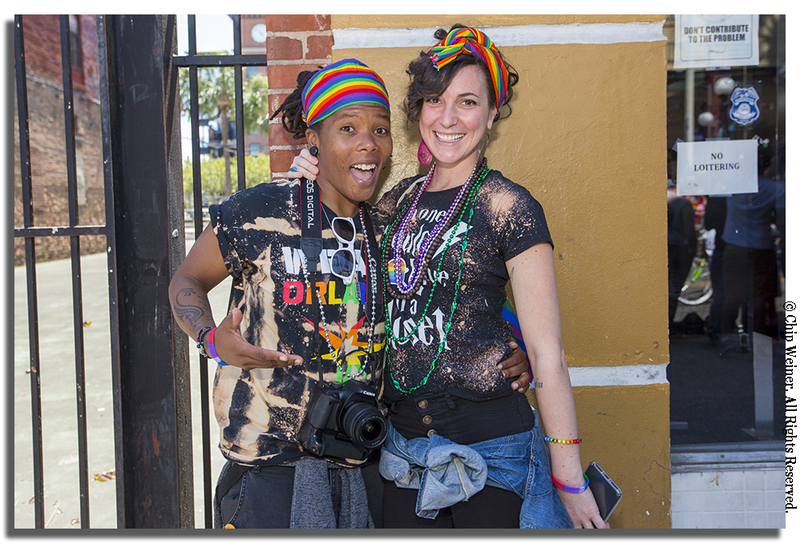 Tampa Pride 2018 took over the streets of Ybor City. Here's the thing. 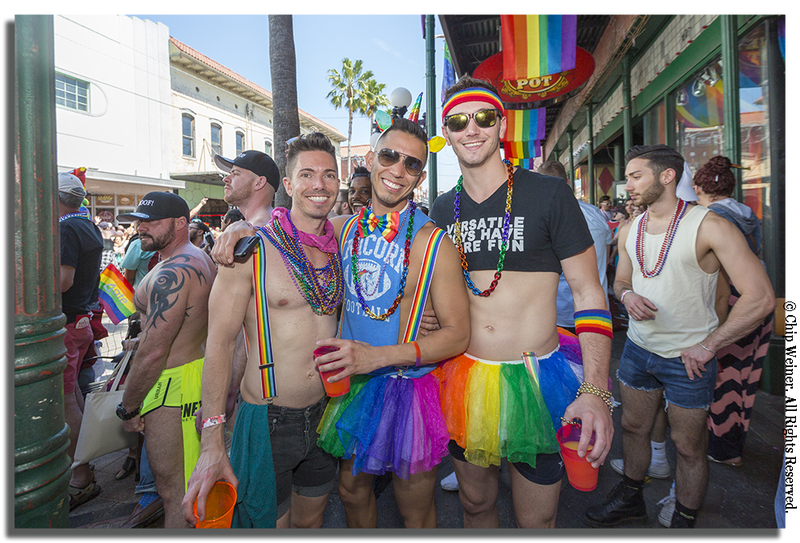 Tampa had the gay pride idea before St Pete did. Granted, St Pete's version has become a perennial go-to attracting thousands from all over. But Tampa Pride is no slacker and is coming back. Sans the political wrangling of Ronda Storms who pushed for a ban back in 2005 as a Hillsbogough County Commissioner, Tampa Pride would be kicking by now. 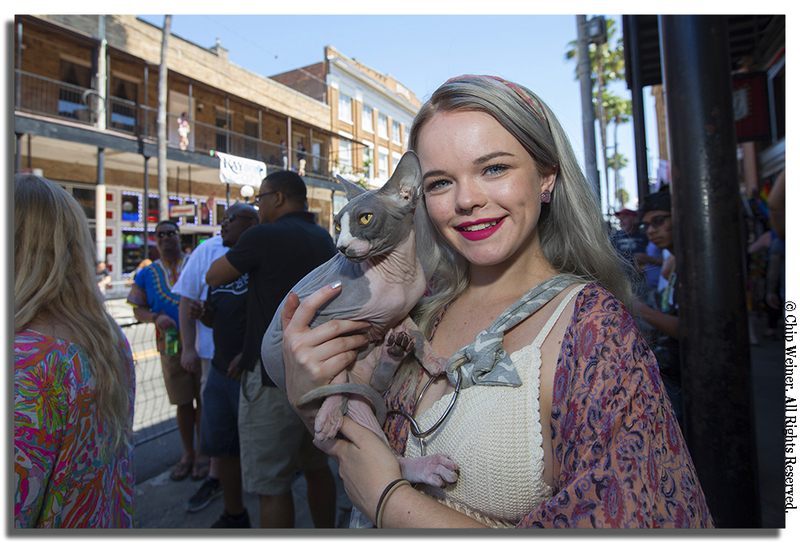 For the fourth year in a row the LGBTQ community took over the streets of Ybor city for their annual celebration. Thousands attended expressing positive hopes for the community as they celebrated with a parade, street festival, and arts and crafts show. And for some it's all about love. ...love in every form. ..
Granted, Tampa Pride may be smaller than the celebration across the bay. But it's no less enthusiastic, colorful, and proud! Great party people!